Murder accused Shaun ‘Rooster’ Pillay has once again abandoned his bail application at the Durban Regional court. 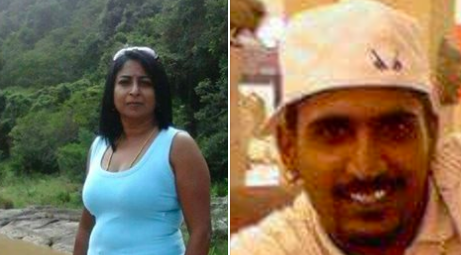 Pillay is accused of killing Vijayalakshmi Veronica Moodley in Shallcross south of Durban in December last year. Moodley’s badly decomposed body was found in a disused car at her home after she had been missing for weeks. This was the third time Pillay had asked for, and abandoned bail. The court has warned him that it will not entertain any delaying tactics.